Mergers, acquisitions and other forms of business integration all carry risks inherent to the transaction. If the transaction is not diligently researched and analyzed before it is executed, all three entities – the two initial businesses and the final, reconstituted business – can be left vulnerable to these risks. At Diligentiam, our experienced business professionals are familiar with the risks of corporate integration. This allows us to conduct thorough due diligence in an efficient manner that is also cost-effective for our clients. Learn more about Diligentiam’s M&A due diligence services. Efficient daily operations are critical to a company’s ability to maintain consistent profitability. Our experts will review and analyze your operations to find any areas where efficiency can be improved. Restructuring and reorganization are often helpful tools in creating an effective strategy for maintaining profitable operations. Review and analysis of all financial documents and data. Review and analysis of all transactions and business documents. Review and analysis of the target company’s management and operations. Review and analysis of legal compliance (both reporting requirements and substantive operating requirements). Identify potential areas of indemnification by the other party. Preparation of business valuation reports. Diligentiam goes beyond a simple review of documents. In due diligence, it is necessary to analyze the data that is being presented to make sure it is accurate, and then provide a critical analysis in order to shape a transactional strategy. Diligentiam thoroughly analyzes and cross-validates the data being presented by the target company to ensure that it gives an accurate representation of the company’s financial, legal, and operational health. We start due diligence early in the process and continue as long as necessary to protect your business. By covering a transaction end to end (and beyond), we effectively mitigate risk by identifying and neutralizing potential problems as soon as possible. Liability after the integration. Because an acquired entity ceases to exist after closing (and thus cannot be the subject of legal action), many integration agreements will include mechanisms to protect the buyer after closing. These can include “tail” insurance policies to cover actions of the seller’s directors and officers, or an escrow account to hold funds sufficient to satisfy any indemnification claims. The seller must protect itself by carefully negotiating these provisions, and not leaving itself exposed to unnecessary legal liability. Engaging in early negotiations, or even informal brainstorming. This can lead to the revelation of information which may inform your competitor (and thus hurt your business) in the event that a deal is not consummated. Diligentiam mitigates this risk. By controlling the information that is presented to the buyer from the very earliest stages of integration negotiations, we are able to protect your business. The financial cost of negotiations. By identifying your non-negotiable issues prior to negotiations, we can mitigate the costs of due diligence by researching these areas first. Being paid in the buyer’s stock. Owning any security is a risky proposition whose success hinges on the value of the property it secures. In order for business stock to retain any value, the business it secures must be successful. 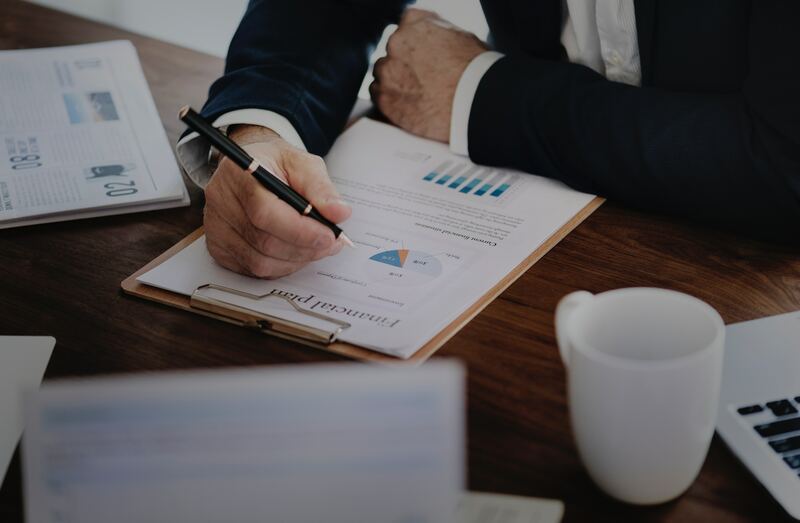 Thorough due diligence studies will provide you with an accurate assessment of the buying company’s health, which allows for more precise projections of the value of any stock therein. Engaging in a merger of equals (in which shareholders of both companies will be reissued stock of the new, separate entity). Here, the target company owes fiduciary duties to its shareholders with respect to the new stock they will receive. Moreover, because there is no designated “acquirer”, the seller faces many of the same risks as the buyer to this transaction. Not being prepared to rebut demands in the negotiation process. A buyer often insists that certain actions be completed before the integration – perhaps it wants the seller to divest itself of assets deemed to be unfavorable. But what if that asset is actually valuable? The seller must be prepared to rebut the buyer’s findings. Divesting the valuable asset could be harmful to both the seller and its shareholder … especially in the event that the integration is not completed. Your risk does not end when the contracts are signed. The most difficult part of any integration is bringing together the company cultures and daily operations of two separate businesses. This, too, is an area where problems must be identified and addressed early in order to mitigate their potential damage. Diligentiam’s complementary services model is well-suited to continued monitoring and consulting after a business integration transaction. Having completed due diligence, we have all the necessary information about both businesses to critically evaluate their operations. This allows us to function at maximum efficiency and provide greater value for our clients. Put the Diligentiam M&A Due Diligence team to work for your merger and acquisition.